With avocado oil that conditions and revitalizes the hair. The Turban Pride range of Ustraa is specially formulated for our Sikh brothers, because it is about time somebody addresed their problems in a meaningful way. 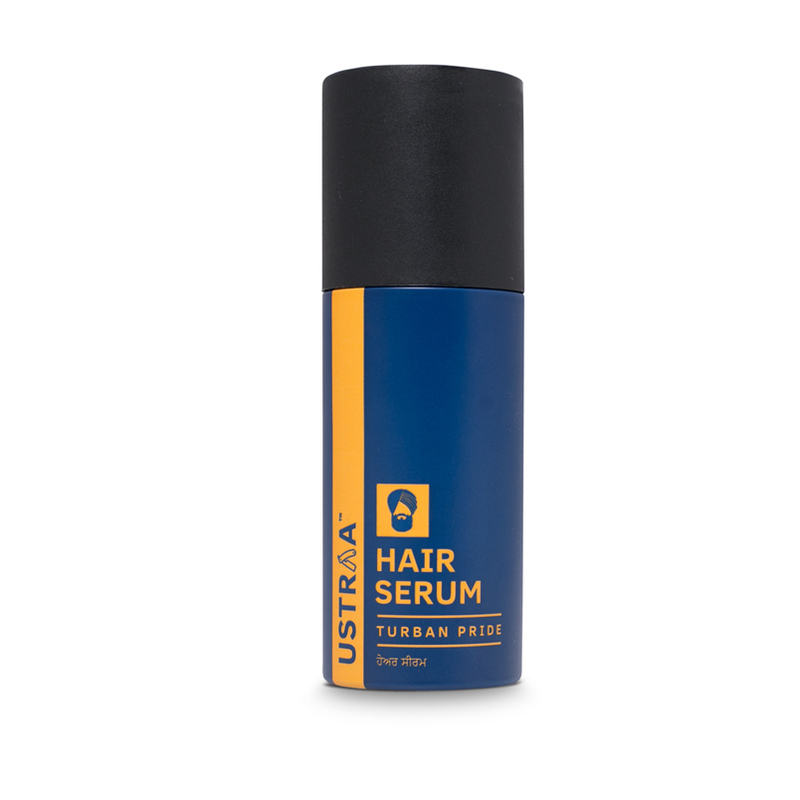 This serum is designed for maximum effect on tied hair with long lasting freshness and a pleasant smell. Spray on before tying your turban and feel fresh the whole day. This product is completely paraben and sulphate free. How to Use : After washing off the conditioner completely, remove excess water from hair and semi dry it with towel. Spray the serum, on your hair holding the can around 25 cms away from hair.